When it comes to vehicle electrification, which is expected to make further inroads, hybrid technologies are seen as playing a huge role in many markets, as from before. Widespread acceptance is necessary for electrified vehicles to be able to contribute to Earth’s environment. Through our new agreement, we look forward to the wider use of hybrid technologies, not only in India and Europe, but around the world. 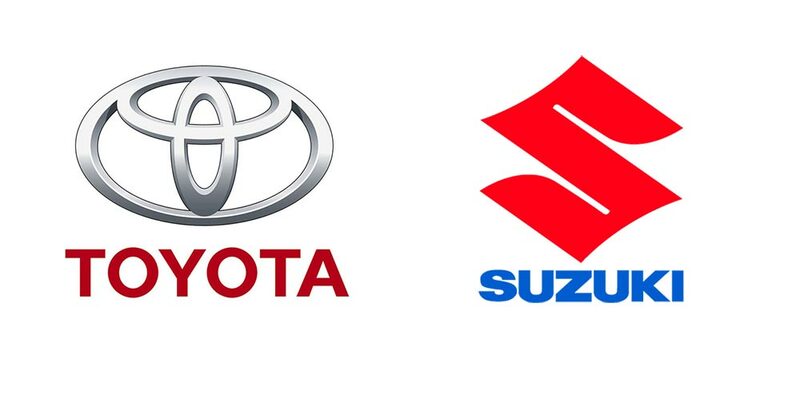 At the same time, we believe that the expansion of our business partnership with Suzuki—from the mutual supply of vehicles and powertrains to the domains of development and production—will help give us the competitive edge we will need to survive this once-in-a-century period of profound transformation. We intend to strengthen the competitiveness of both our companies by applying our strong points and learning from each other.